Commitment to innovation, understanding the importance of design, and treasuring the power of effective teamwork are the three values that fueled the partnership between IFS and the Sauber F1® Team. If you haven’t heard the news already, IFS is proudly supporting the Sauber F1® Team as a Principal Partner throughout the 2016 Formula One season. The Sauber F1® Team, founded more than 45 years ago by Peter Sauber, is a Swiss Formula One team headquartered in Zürich, Switzerland. What is Formula One? Inaugurated in 1950, Formula One is considered the highest class of single-seat auto racing in the world. Its races span across five continents and draw in spectators by the hundreds of millions. What fueled the partnership between an enterprise software company & a Formula One team? Our partnership is one based on strong foundations and while our two organizations are very different, our values are very much the same. Both IFS and the Sauber F1® Team treasure the power of effective teamwork, value the importance of design, and are committed to innovation. The Sauber F1® Team demonstrates these values in each season, each race, and each lap. In addition to our values, we both embrace change, turning challenges into competitive edges and by actively seeking what’s next. 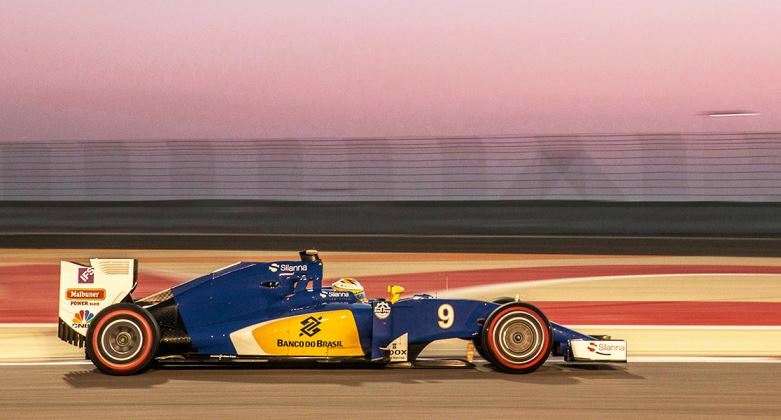 We are so proud to partner with the Sauber F1® Team and look forward to supporting them this year. To show our support and commitment to the Sauber F1® Team, we will be blogging and posting on social media all season long. Everyone everywhere is welcome to participate in showing support. By visiting any of the IFS or Sauber F1® Team social media pages, you can share the latest news, blogs, and photos. The Formula One Grand Prix even has its own official hashtag for each race! Stay tuned to the IFS blog and social media pages, as we’ll be posting often! For more information on the IFS and Sauber F1® Team partnership, visit our partnership page. Thank you, your blog is simple but knowledgeable.